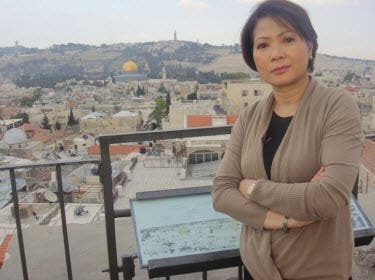 News5 anchors, led by Luchi Cruz-Valdes, received the latest recognitions from the recently concluded Philippine Movie Press Club (PMPC) Star Awards for Television. Valdes is 2016 PMPC awardee for its Excellence in Broadcasting Lifetime Achievement Award, a singular honor for the veteran broadcast journalist whose outstanding body of work has been cited by both peers and the general public, both here and abroad. 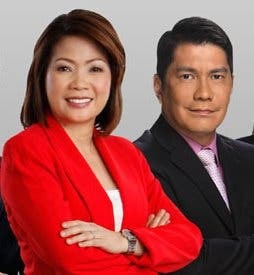 Another TV5 News anchor and well-known media personality, Erwin Tulfo, on the other hand, was honoured as 2016’s Best Male Newscaster for Aksyon. Buhay OFW – a program that tackles various issues and celebrates the lives of Filipinos abroad is PMPC’s Best Public Service Program. Under Valdes’ leadership, TV5 was able to chart a number of innovative programs, including its much vaunted Emergency Response Unit, Rescue5, the first field reporting and disaster-response team combination that has since been emulated by other media outfits in the country. Her fair and firm moderating of the Visayas leg of PiliPinas Debates 2016 during the last Presidential elections was well-received by viewers all over the world – making it one of the most talked about and successful Presidential debates in the history of Philippine politics.